Bolt has developed a simple, intuitive and functional Content Management Tool. The open source CMS is designed for website editors, not programmers, so it's easy to set up and use without the need for intensive technical training. Bolt is an open source CMS designed to be elegant, powerful but easy enough for non-programmer business users. 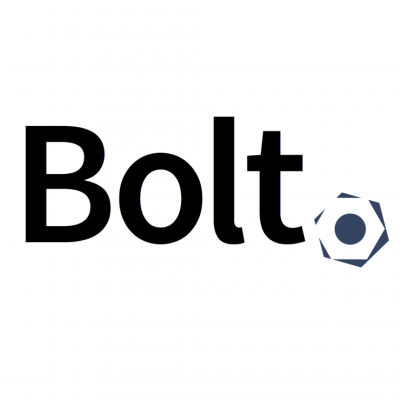 Bolt is built on the Silex framework and YAML format.